Polich Excavating & Plumbing provides a variety of services to residential and commercial customers throughout Wisconsin’s Door Peninsula from our base of operations in Egg Harbor. When you need a septic system installed, Polich can do the soil testing, excavate the site, and install the system for your home or business. We’ve been taking care of our customers for 12 years and offer free quotes and site evaluations. Keep in mind that septic systems may include not only conventional septic systems, but also, at-grade, pump up, mound or even holding tanks. Having a local experienced person who does both soil analysis and installation helps to ensure you are getting the best system for your property in the Door County area. A phone call to (920) 493-7043 gets the process started. Polich Excavating & Plumbing is owned and operated by Tony Polich, a Master Plumber (#MPRS 251401). That means your work is done according to code, whether it’s for your drain field, water laterals and basins, or storm sewers and shoreline work. When you have an existing structure that needs to be demolished or a basement that needs to be dug, Polich can take of the project for you. 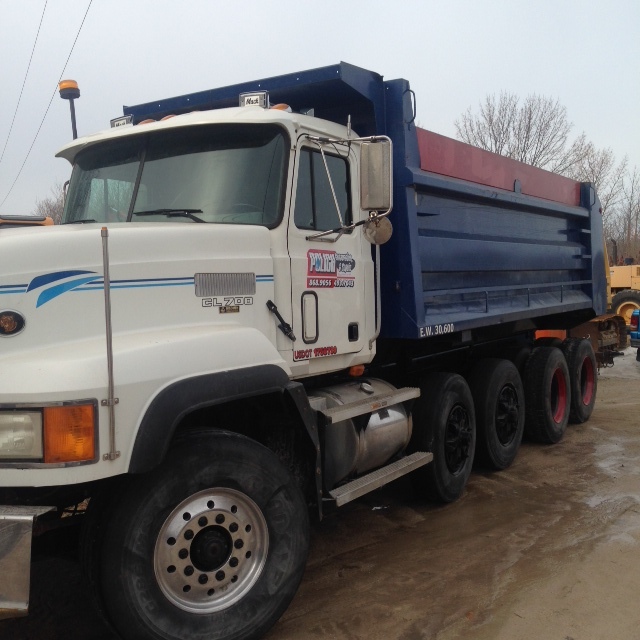 We have trucking capabilities for gravel, sand, or topsoil. We can clear or grub your site and get it ready for the construction crews. And we can help with the landscaping later on. Polich serves Door County and the neighboring counties of Brown and Kewaunee in Wisconsin.